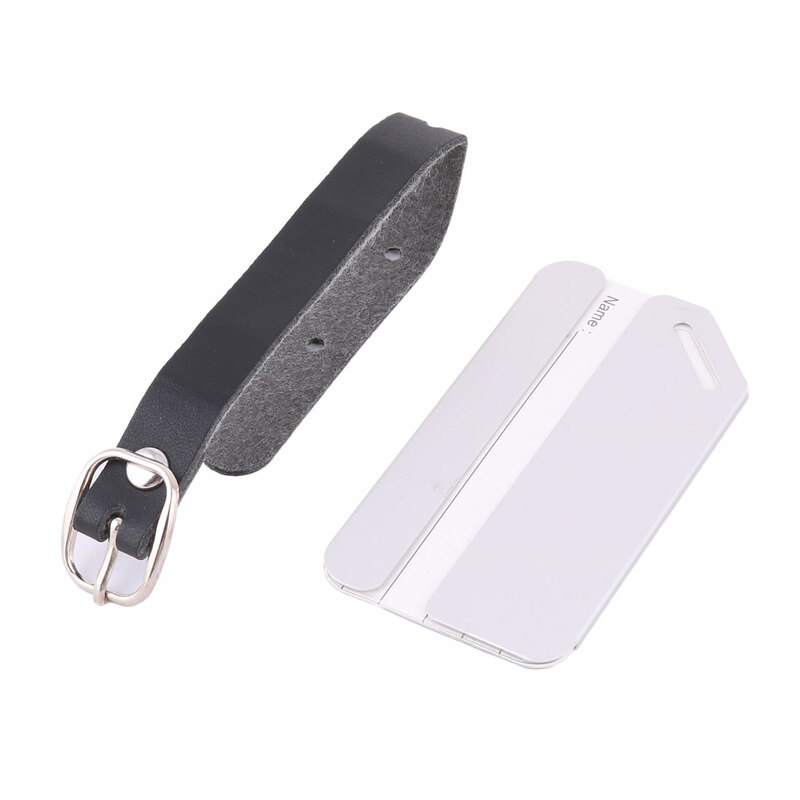 This luggage tag enjoys a aluminium alloy shell that protects a label with lines for identifying your name, address, telephone and e-mail. Comes with a ring for attaching to the handle of your luggage or suitcase. Due to the light and screen differences, the color of this item may be slightly different from the pictures. Please understand. Make sure you do not mind before you bid.